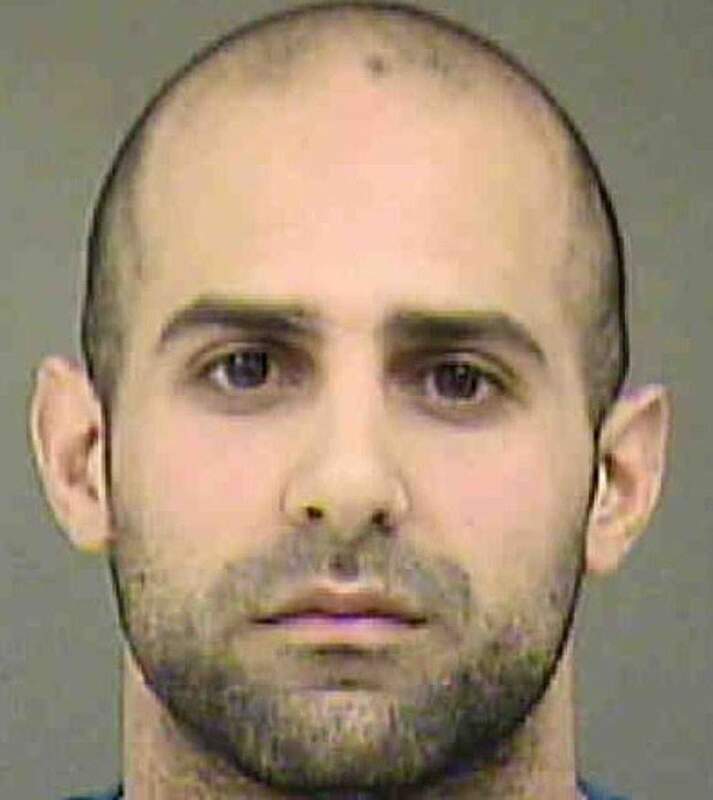 An air traffic controller from North Carolina was taken into custody Friday at the Charlotte Douglas International airport after authorities found a pipe bomb and other weapons in his home. 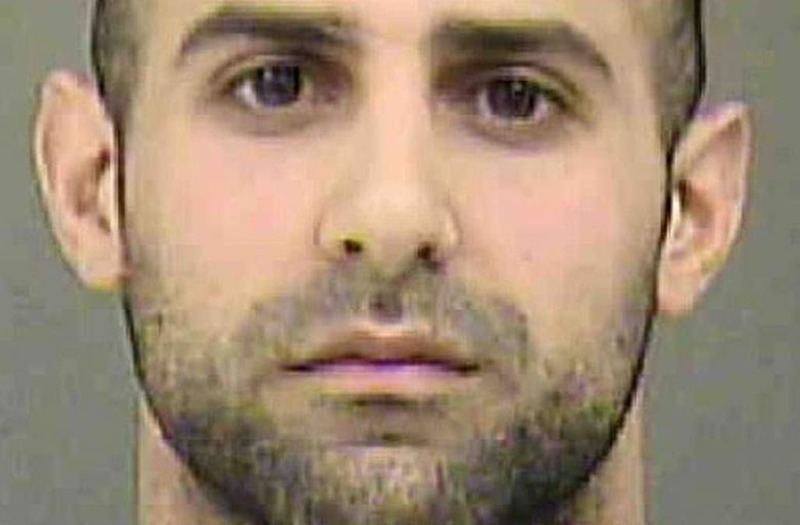 The FBI confirms that Paul Dandan was charged with possession of a weapon of mass destruction and it was later confirmed that Dandan’s roommate, Derrick Fells, built the bomb. Fells had planned to use it in an attack against their neighbor, but backpedaled, giving Dandan the bomb instead. He was still charged with three counts of manufacturing a weapon of mass destruction and one count of possession of a weapon of mass destruction. The Federal Aviation Administration has since barred Dandan from the airport and confirms that he would’ve had no access to any aircraft.